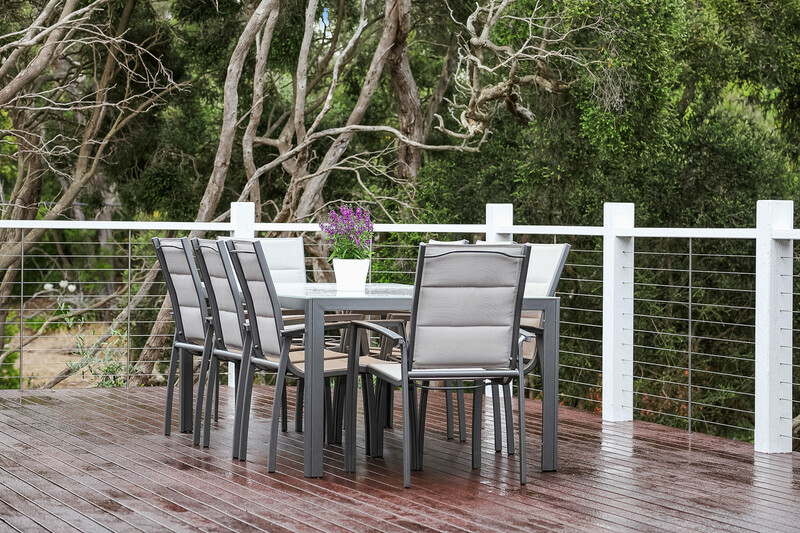 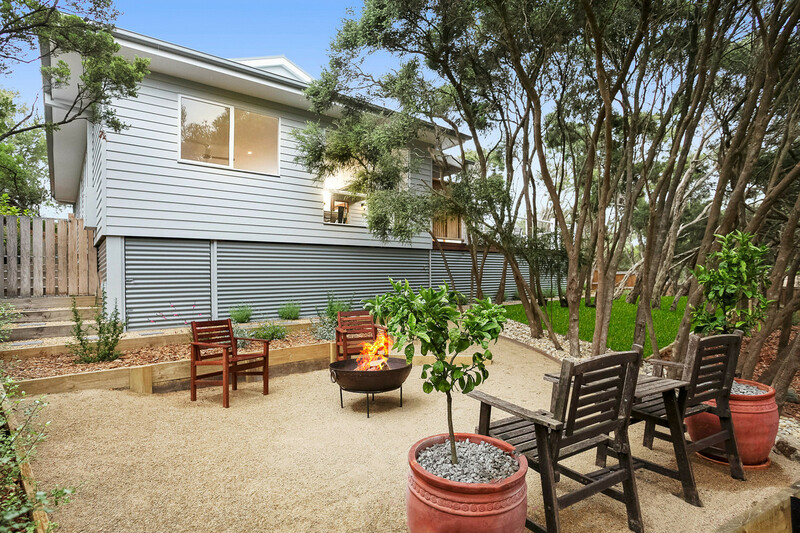 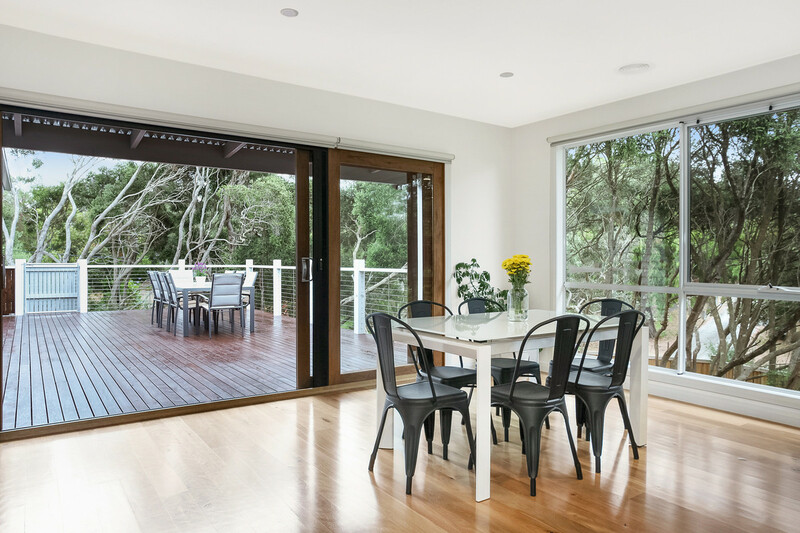 Privately situated on a gently rising allotment affording a truly serene perspective through speckled Moonah trees is this contemporary designed coastal retreat. 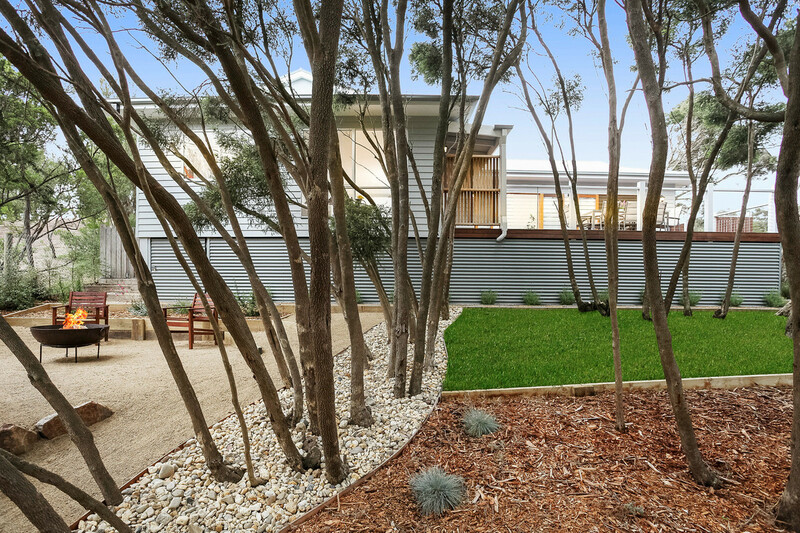 Immaculately presented throughout and just 2 years old, this most attractive property would suit a new home buyer. 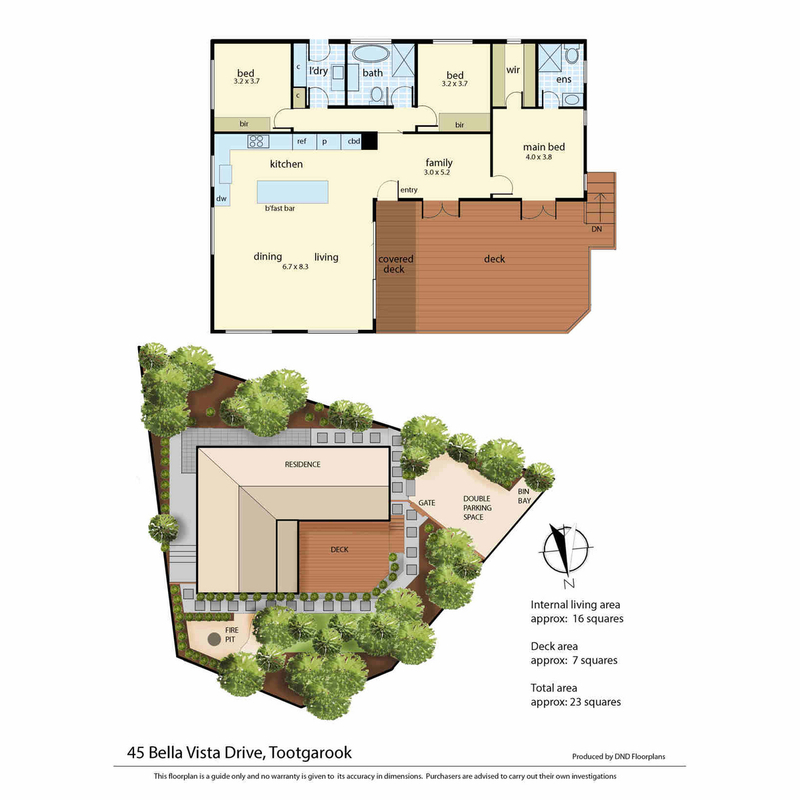 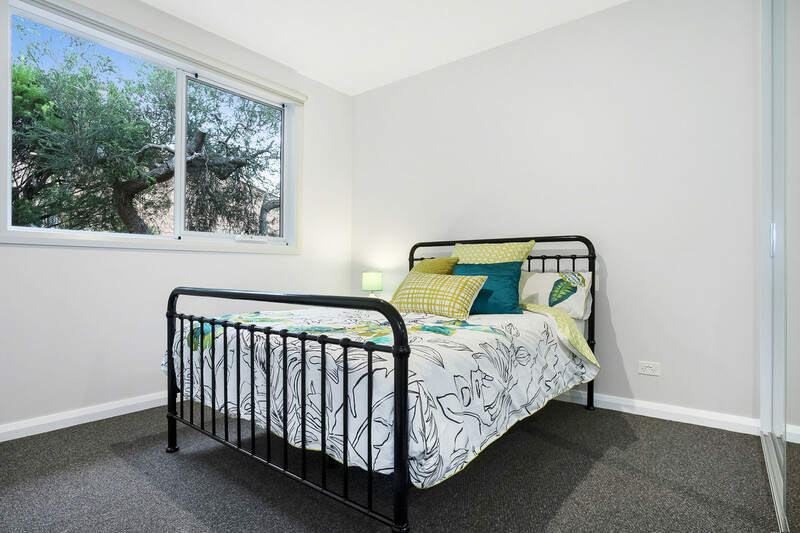 Features include: 3 bedrooms, 2 bathrooms including Master with ensuite. 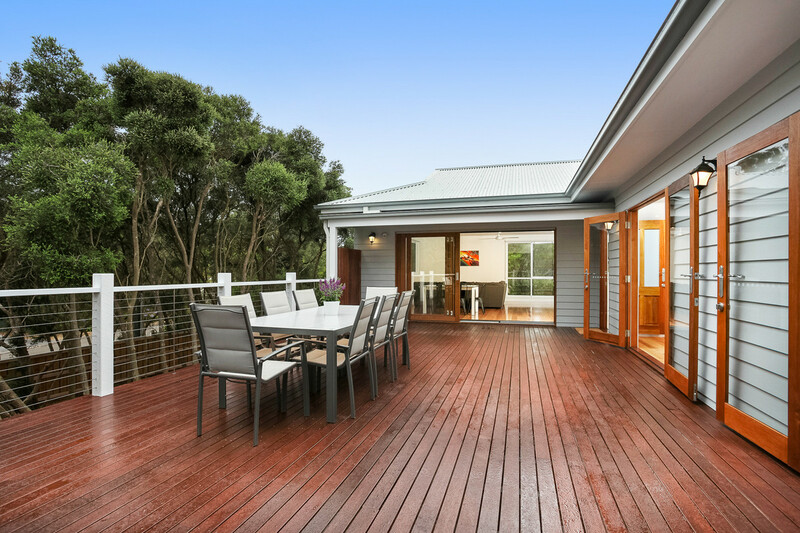 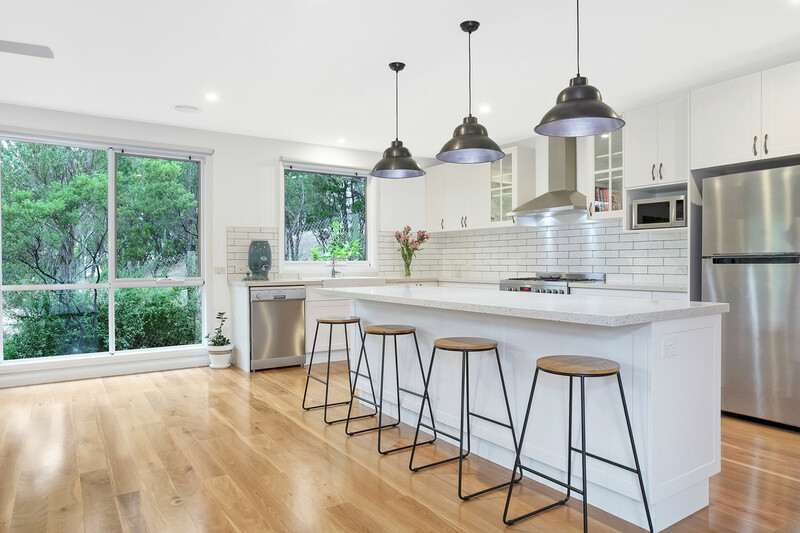 Generous open plan living showcases a well-appointed host kitchen & island bench central to the light filled lounge/ dining area that flows seamlessly out to the north facing deck ideal for entertaining & capturing the sun throughout the day. 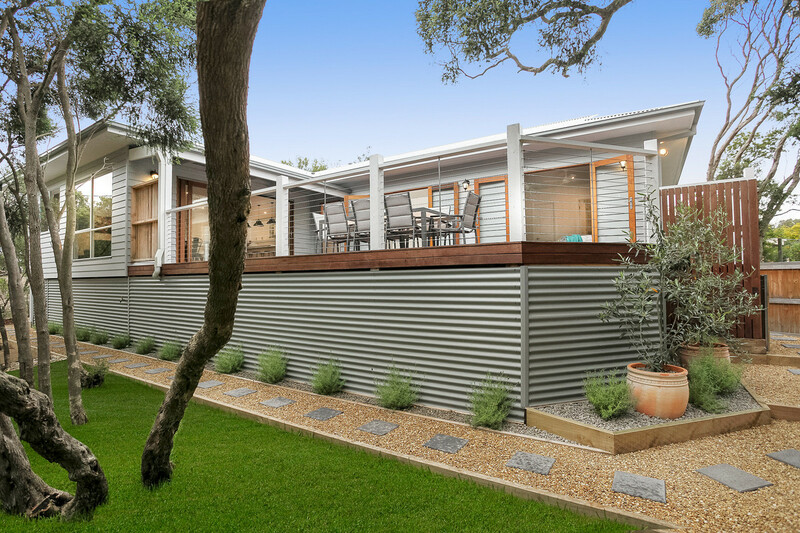 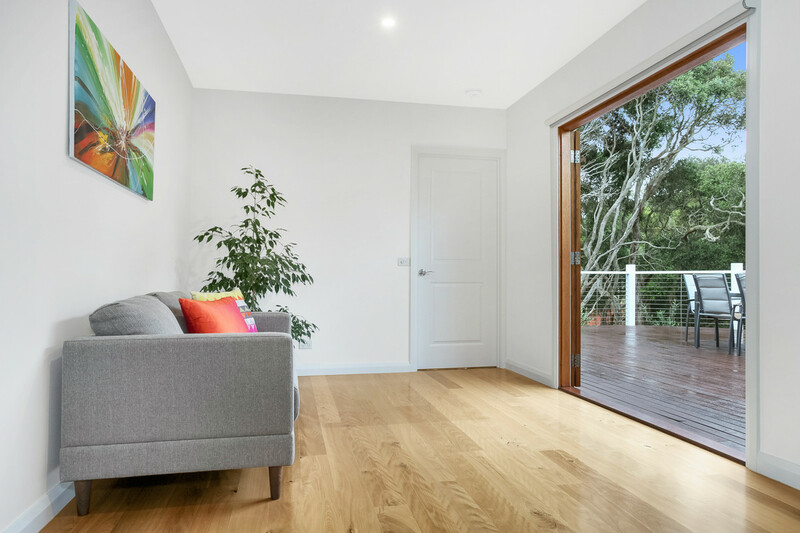 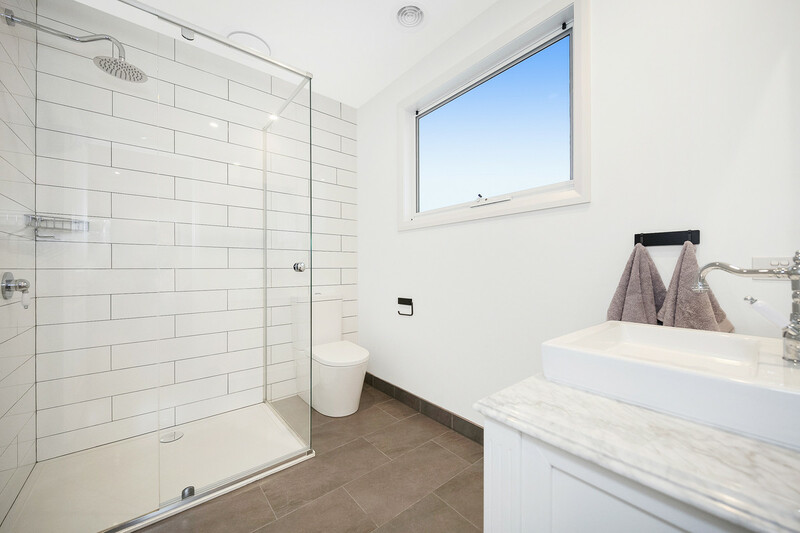 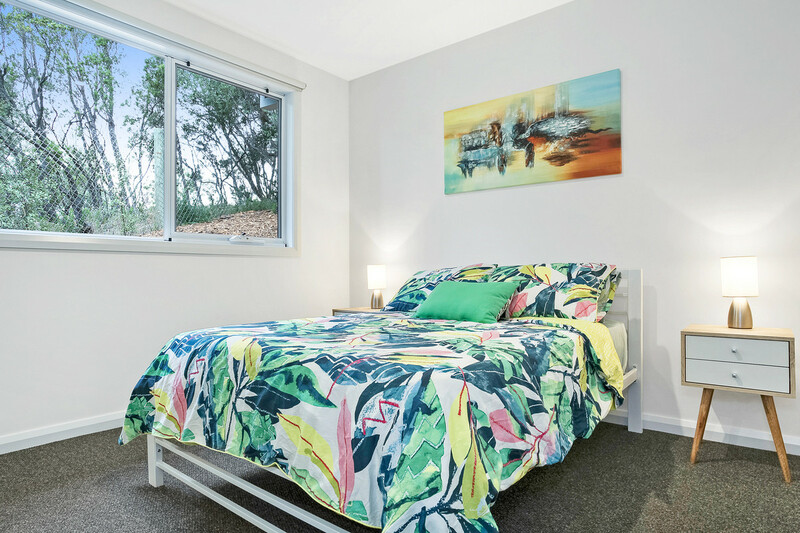 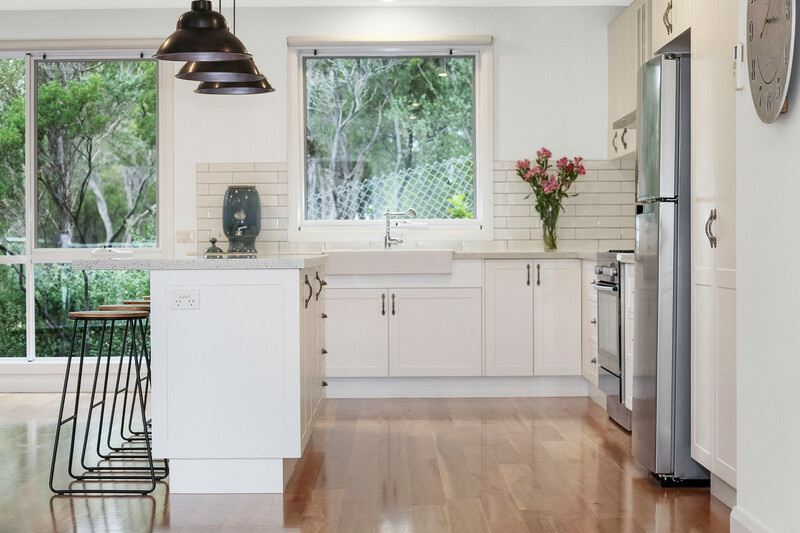 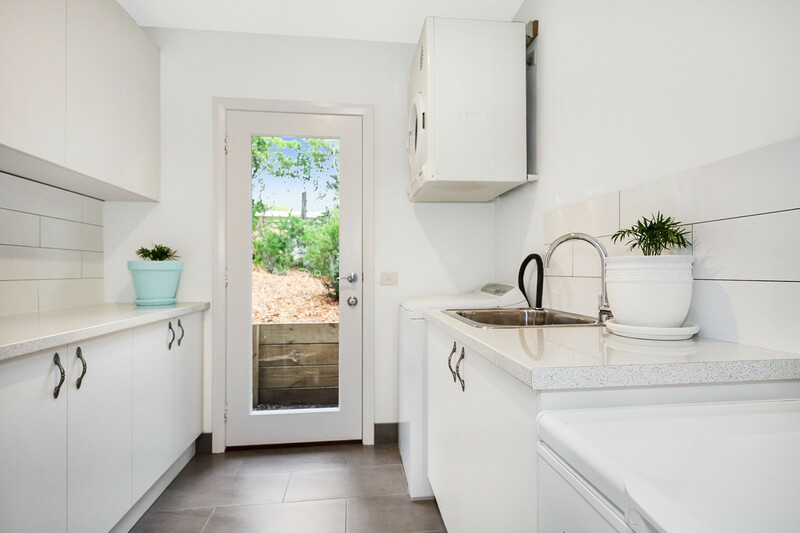 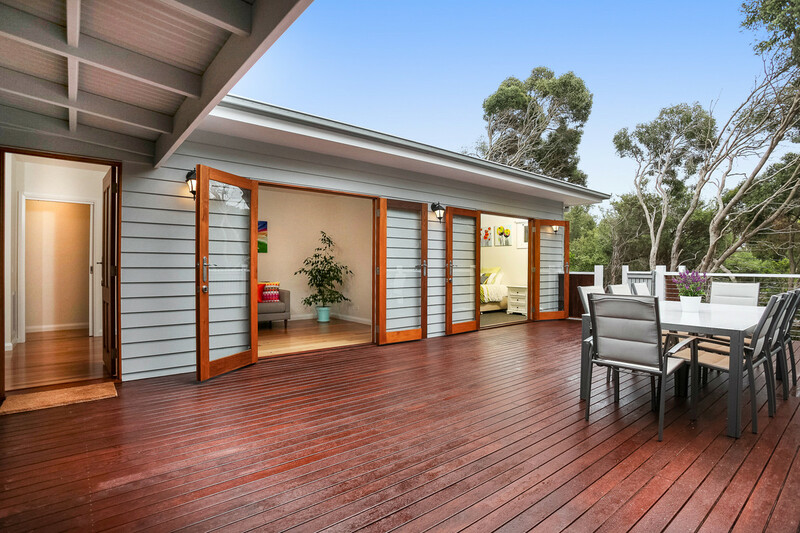 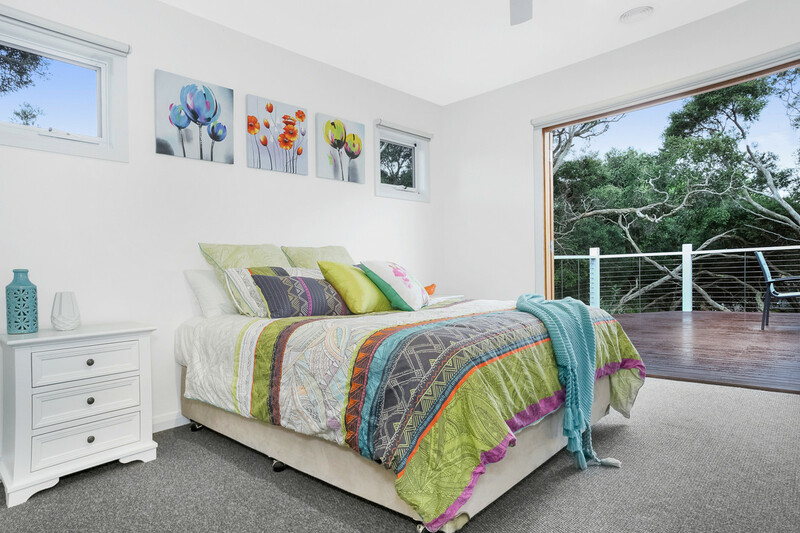 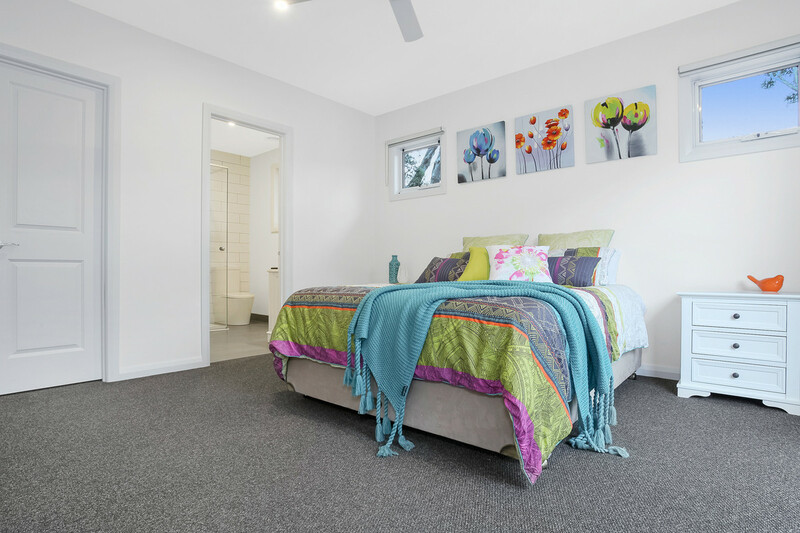 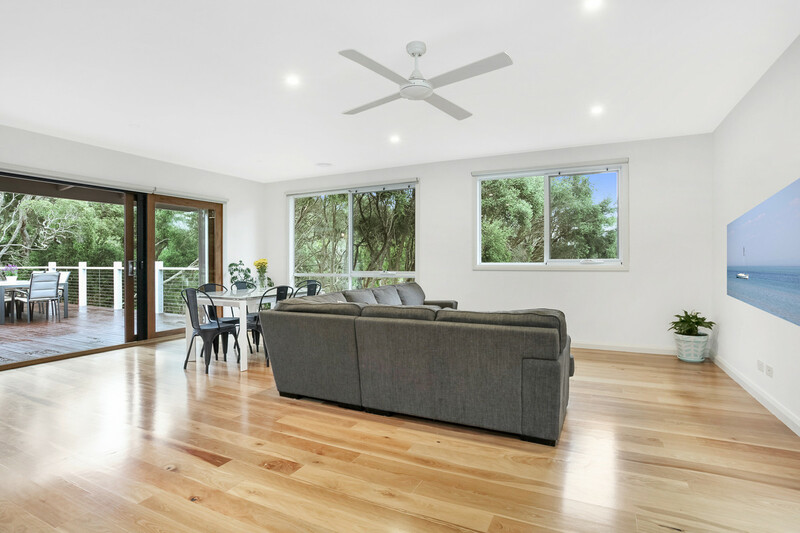 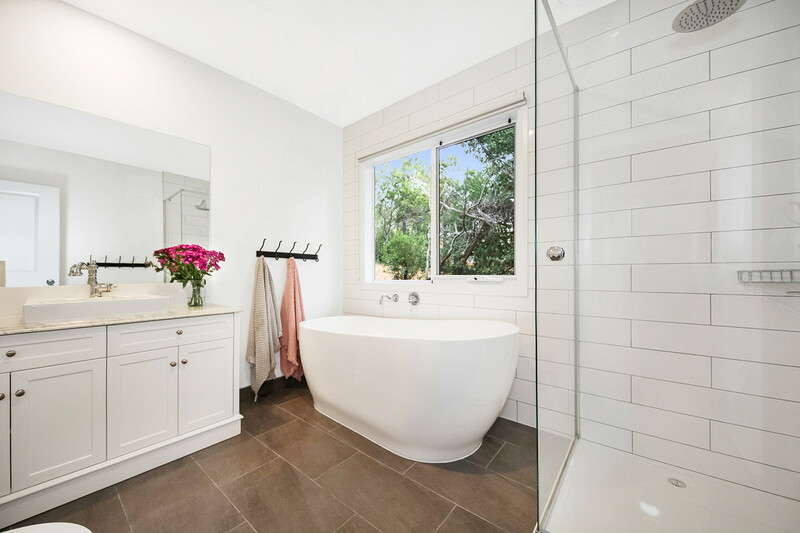 Additional features include polished timber floors, ducted gas heating throughout, spacious laundry & extensive terracing & landscaping to create a truly low maintenance escape to retreat to. 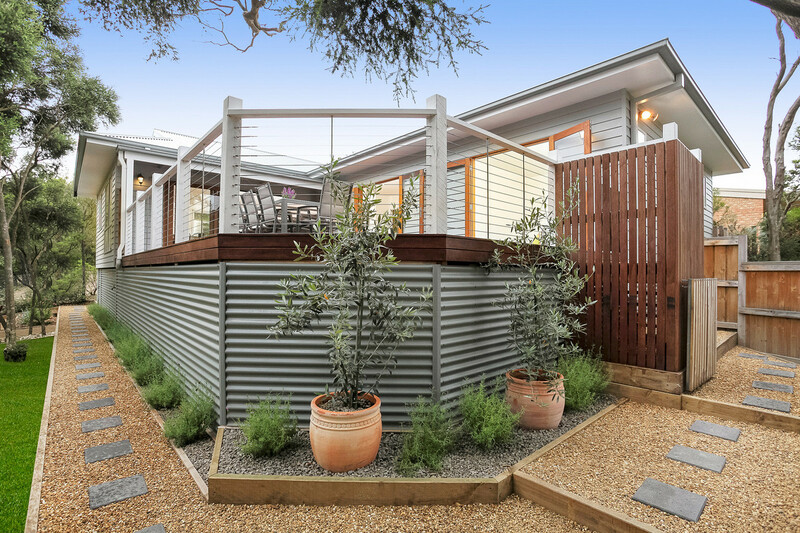 Put simply, you won’t be disappointed!